Birthday parties are more often full of entertainment and fun for the attendees. Food and staff services should be top notch to deliver an unforgettable experience. Elkhart Catering offers high quality catering services at birthday parties with a personal touch. We are always exploring ways to come up with unique ideas and concepts. The food, atmosphere and table décor would be something which creates a long lasting impression. We have experienced growth yearly and strive to keep improving whichever way possible. Quality, reliability and easy to work with has been our strength. Some people have plans and themes set for birthday parties. We'll work closely with you to bring this vision to reality. On a weekly and monthly basis, we are serving several birthday parties at a wide selection of venues. We have catered to big grand birthdays and small intimate gatherings without compromising on our professional standards and quality. Our experts bring up new menus keeping them fully fresh and fully updated. Elkhart Catering is a full service catering company with affordable pricing packages for birthday parties. Organizing a birthday party can be stressful at times with so many arrangements to be done. Big parties are attended guests of different age groups. The picture is almost same with intimate birthday parties apart from guest numbers. You can just slip into the role of a casual photographer and let us do the hard work. We can help you plan surprises for the guest of honor with so much going at a given point of time. Delight in food and merry making atmosphere, as we'll make it unforgettable with all our might. Birthday parties call for pampering guest with delicious food and drinks. Leave it on our chefs who can also cater to special dietary requirements. Presently, it has become a trend to have a specific theme for birthdays. We'll do all the necessary arrangements in terms of catering and designing a menu suitable to location and budget. Guests will have a gala time in their love affair with food without worrying about other things. Our professional team of caterers can help you with arrangements both outdoors and indoors. We aim to maintain hygienic working conditions paying special attention to quality and taste. Our experienced and skilled professionals work hard to exceed client expectations whichever way possible. Birthday celebrations take place once in a year for individuals and we can help you in making it memorable for the years to come. 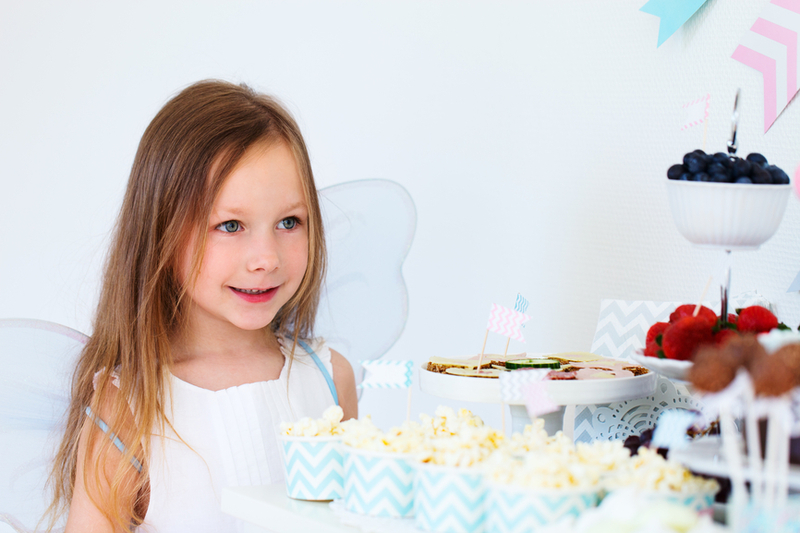 Save time, effort and money by trusting us to provide catering services at your birthday party. We'll arrange everything within a budget and you in the company of your guests can sit back, relax and have unlimited fun. Anyone can call us or email as per their convenience for booking and similar enquiries. Our professional team offers a reliable and professional customer service. You are free to discuss your catering requirements over the phone and we'll design a service package accordingly. Fill in the contact form available on site to allow us connect with you.